Our vineyard Block Estate series is comprised of special lots, hand-selected by our winemakers from among California's most exclusive wine regions and vineyards. This limited production Merlot comes from a single vineyard located off the Oakville Crossroad, on the west side of the Napa River. 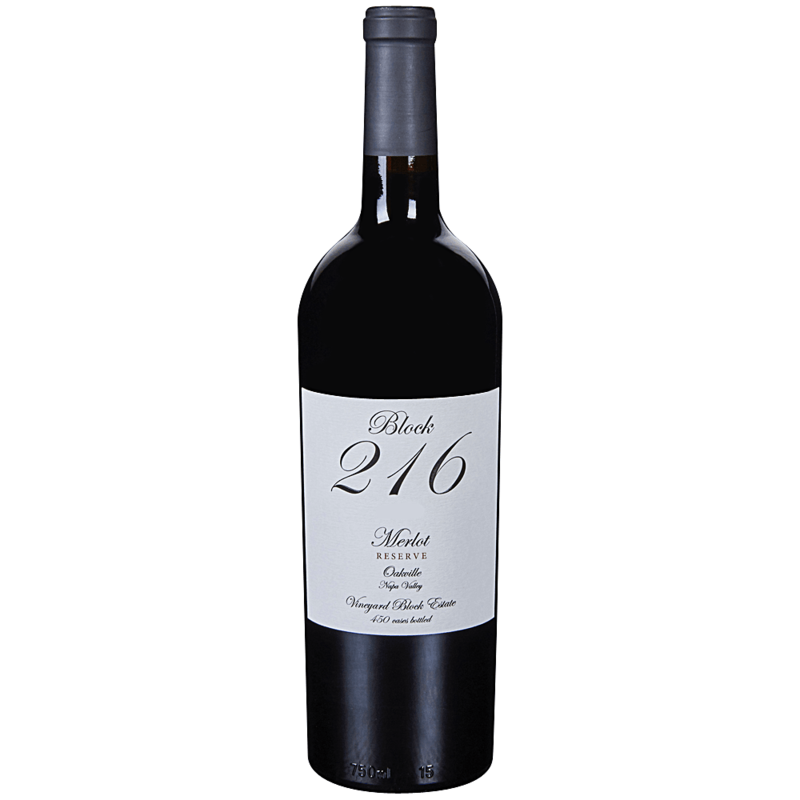 The grapes were hand-picked on September 25, and aged for 12 months in French Oak barrels. Oakville AVA is home to many of the world's most prestigious wineries and vineyards.